The Elk Grove Unified School District is committed to supporting 21st century teaching and learning. 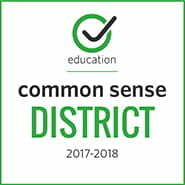 Given the pace at which new technology tools emerge, the District recognized the need to implement a comprehensive program to teach the safe, effective and ethical use of digital age technologies to staff, students and parents. 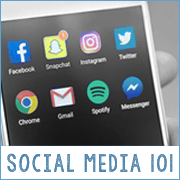 As a first step, in 2008, Elk Grove Unified formed the Digital Citizenship Task Force (previously known as the Internet Safety Task Force) and began designing a district-wide program. The Task Force addressed new issues and opportunities and assessed program progress. We feel it is important to note the difference between citizens and digital citizens. As upstanding “citizens,” we need to participate positively in our physical communities – our schools, neighborhoods, cities, states, countries and the world. 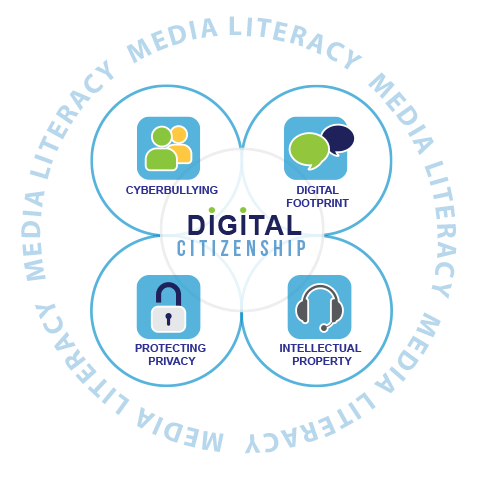 Likewise, as exemplary “digital citizens,” students and staff must learn how to participate positively in a variety of digital/cyber/online communities. It is only by developing a clear sense of both our rights and our responsibilities that we can become fully engaged, contributing “citizens” of all the communities in which we find ourselves. Gail Desler and Kathleen Watt curate and maintain the EGUSD Digital Citizenship Website/Blog, with the purpose of ensuring that all EGUSD staff, students and parents have access to resources to understand what it means to be a fully engaged and contributing digital citizen. Gail Desler (@Gail Desler) is a technology integration specialist and a digital citizenship coordinator for the Elk Grove Unified School District. 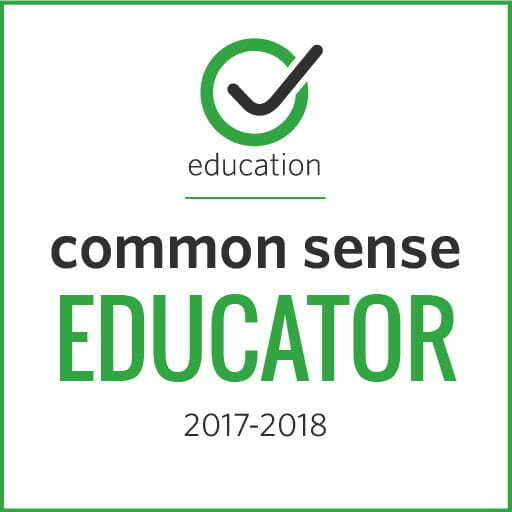 She is the recipient of the 2018 ISTE Digital Citizenship Network Award, a 2017-18 Common Sense Educator, a Google Certified Innovator, and a National Writing Project Teacher Consultant. Much of her focus is in supporting students in becoming “change writers,” empowered to use technology in ways that make a positive difference in all the communities to which they belong, online or face-to-face. 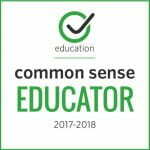 Gail teachers a number of digital citizenship related workshops for teachers and administrators throughout the district and region. Kathleen Watt is the web specialist and a digital citizenship coordinator for the Elk Grove Unified School District. She is a 2017-18 Common Sense Educator and has been recognized by NSPRA (National School Public Relations Association) and CALSPRA (California School Public Relations Association) for her logo creation, web design and school district initiative work. Kathleen supports district staff/departments, teachers and students on many web and graphic based projects. She also co-teaches with Gail on a variety of digital citizenship topics.